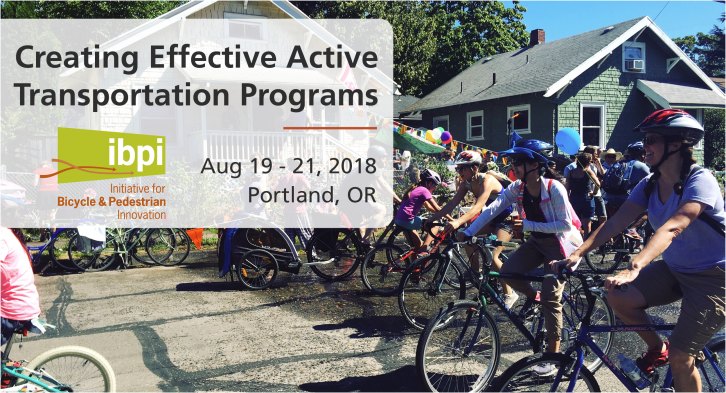 The Transportation Research and Education Center at Portland State University (TREC) is hosting a three-day workshop through their program, the Initiative for Bicycle and Pedestrian Innovation (IBPI) titled “Creating Effective Active Transportation Programs“, August 19-21, 2018 in Portland, OR. Alta staff will help lead this workshop offering strategies for building and strengthening communities around increased walking and bicycling. 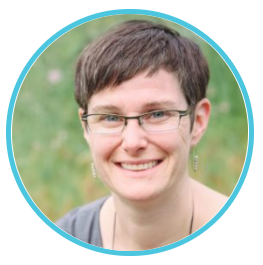 Attendees will learn and experience firsthand the design of various, successful active transportation programs that incorporate these strategies.